Gene “Eugene” Gumaer, a 2016 graduate from Windham High School has graduated from the Marine Corps Recruit Depot on Parris Island, South Carolina on April 6. 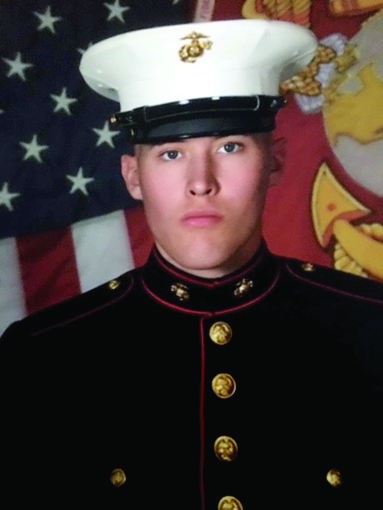 Gumaer has plans to continue with combat training on Parris Island before heading to school in Missouri to be trained as a deiseal mechanic. Gumaer is proud to be a Marine and to serve his country. Windham is proud of him!